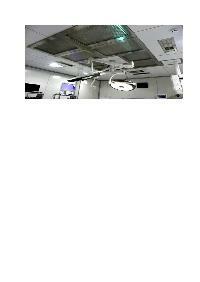 Specifically catering to the requirements of Pharmaceuticals & Healthcare Industry, Filtotech Air Control System Pvt Ltd introduces itself as Manufacturer and Supplier of Air Curtains, Air Handling Units, Axial Flow Fan, Centrifugal Blower, Dehumidification System, Dispensing Booth, Laminar Flow Plenum, Dust Collector, Stainless Steel Clean Room Furniture, Air Filters, Air Pollution Control System, Ventilation System, Pneumatic Conveying system and many more. These products are designed using the latest production techniques in varied models to suit the site condition & specific requirement of the buyers. 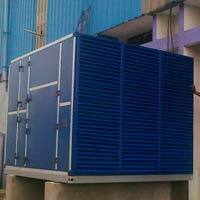 The products are marketed throughout India, the major parts being West Bengal, Sikkim, Assam and Uttarakhand. We are pleased for fabricating quality Clean Room Furniture, Modular Clean Room Working Station and the likewise products. We have reached the required level of quality desired by our customers especially from the Pharmaceutical Industries with the help of their regular feedback. Besides, there are several factors that have helped us to perform with perfection; the major ones being well-developed infrastructural facilities, assistance of highly qualified engineers and wide distribution network.